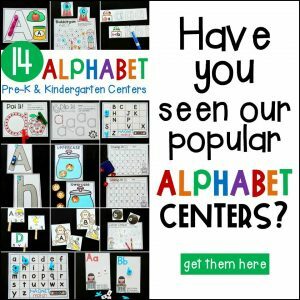 I absolutely love planning themed activities for my kids. When Valentine’s Day comes around, it’s all about the hearts, of course! Kindergarten students love to build and create with anything they can get their hands on. 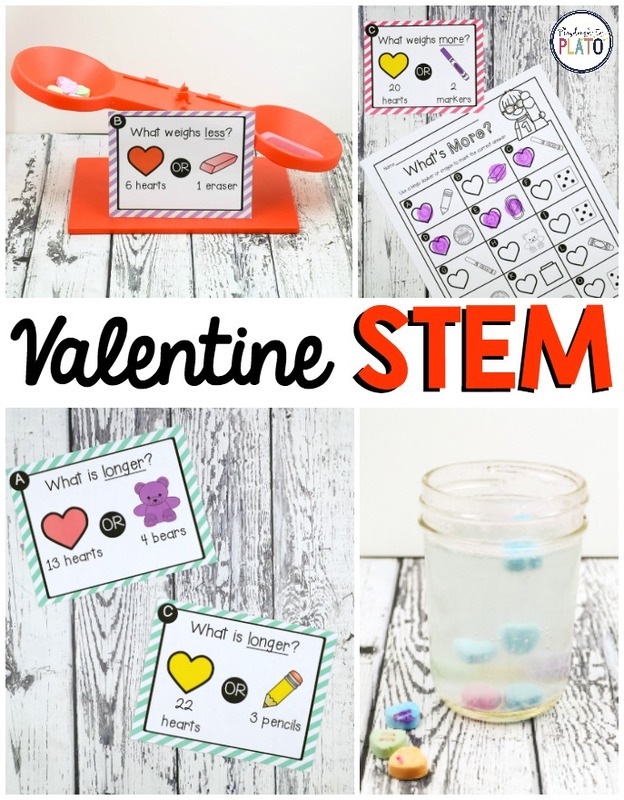 So, why not combine the two for a mix of Valentine and STEM fun?! 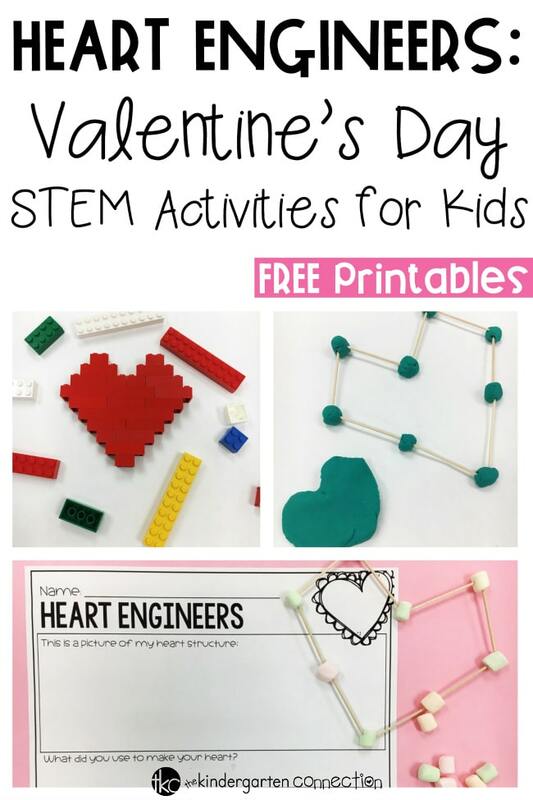 Your students will “heart” becoming engineers with these hands-on Valentine’s Day STEM activities that can be used for educational purposes such as math, science, structured play, or even a Valentine’s Day party! For this activity, I start by showing an example of what a lego heart could look like. Then students are free to construct a heart with their building blocks as best they can. I am always amazed when my kids get to creating and I see what they come up with. It is truly inspiring to see how they persevere. Building a heart with no guidance other than an example can be a tricky task, but one that they are always determined to figure out. Of course, we can’t be engineers without thinking about our structures after! Our free printable recording sheet (at the end of the post) will have your kids observing the makeup of their creation. 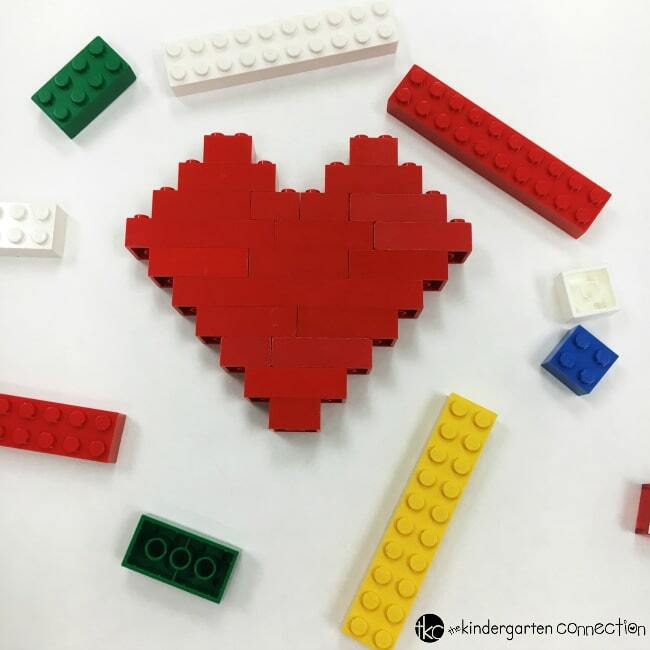 Just like with the lego heart structures, students will complete this self-guided activity with much independence. 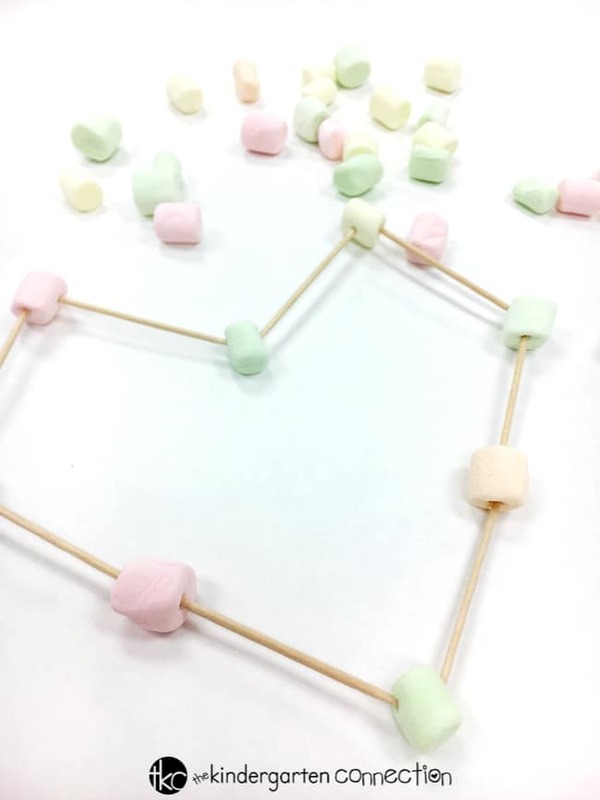 They’ll need to use trial and error to construct their marshmallow heart. This can become a simpler activity than the others by taking toothpicks away. In that case, students would explore molding solely the play dough into a heart. 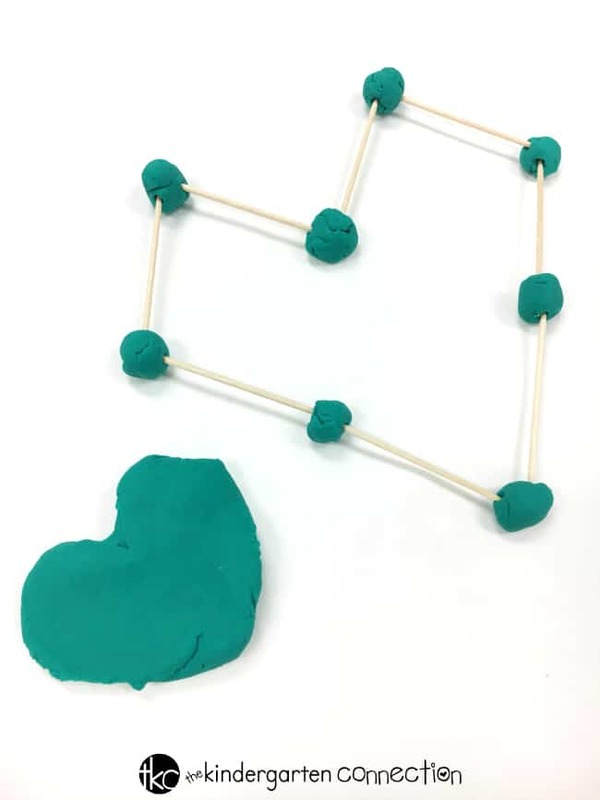 For a challenge, encourage students to create a 3D heart structure. 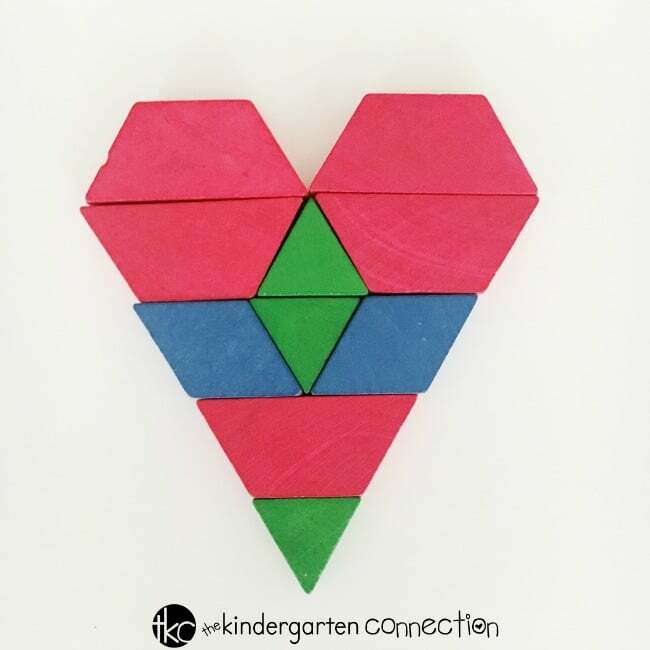 I love this activity because there are so many ways to construct a heart with pattern blocks! 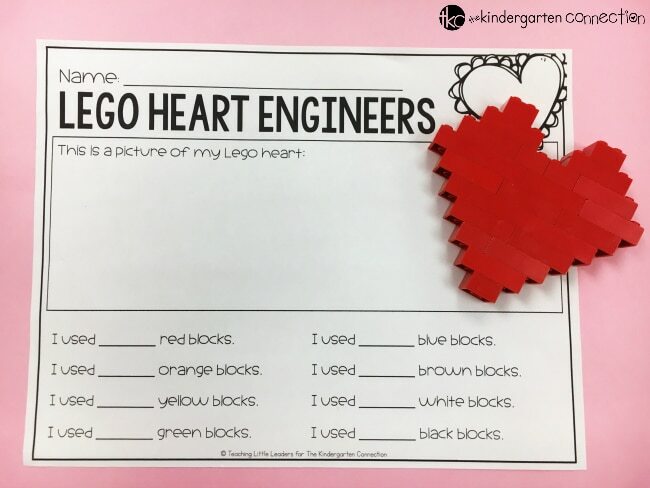 I think you’ll really be amazed with the different pieces your students can use to engineer their pattern block hearts. 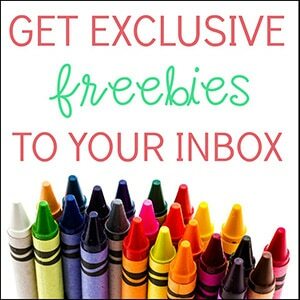 This activity combines engineering skills with fine motor practice for even more STEM fun. 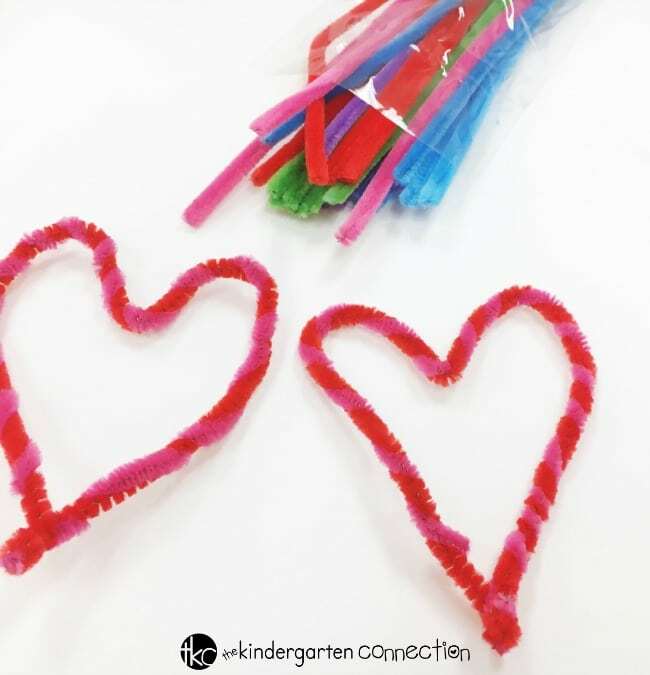 Don’t let these simple tools fool you, maneuvering pipe cleaners into a heart will be just the right amount of a challenge for your kids. 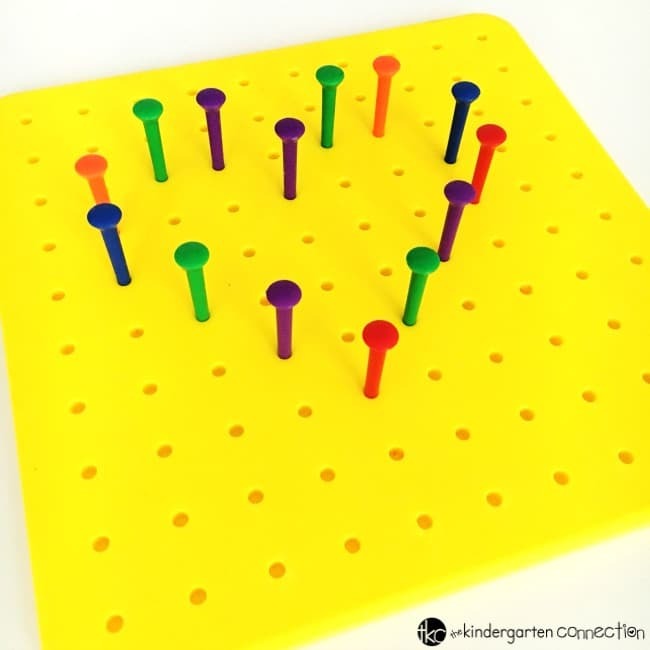 My kids love using peg boards and I love watching them explore with them! Their creativity and perseverance is truly inspiring. 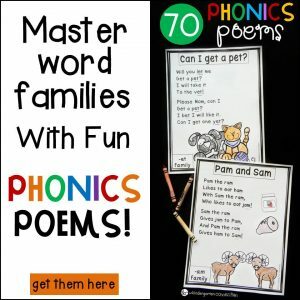 Add a reflection piece to any of these activities with this recording sheet included in the free printable download at the end of the post. 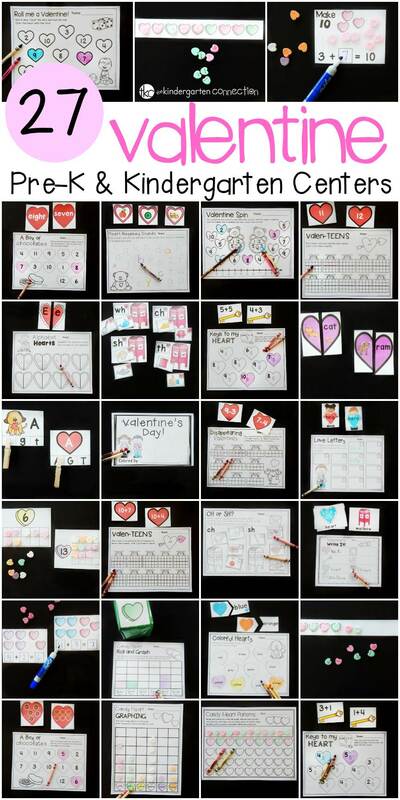 These Valentine’s Day STEM activities would be a great addition to your math centers, science block, or Valentine’s Day Party. I hope your children have fun playing, exploring, and learning! Ready for some fun? 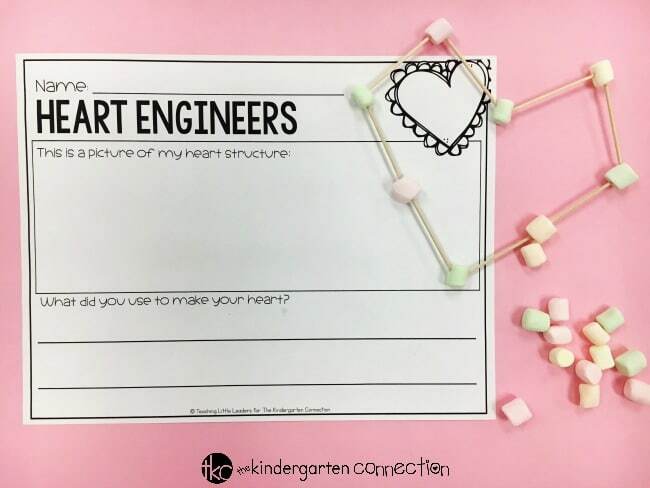 Grab your printable recording sheets for these Heart Engineers Valentine’s Day STEM activities by clicking the yellow button below. 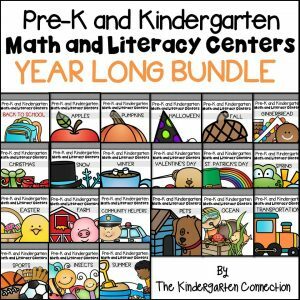 Then, have more of your February activities ready to go with our Valentine’s Day Math and Literacy Centers, and hop over to Playdough to Plato for more Valentine STEM Challenges! Hi Linda! Thank you so much for your kindness. Enjoy! Hi Emily! So glad you are using our resources in your classoom! Have fun!